Having a dog is not only lovely but also highly practical on some occasions. 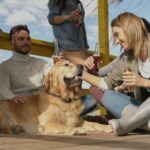 According to the report, more than a third of the U.S. households own a dog. Man’s best friends are loyal, cheerful, and sympathetic, which makes them a number one pet choice worldwide. 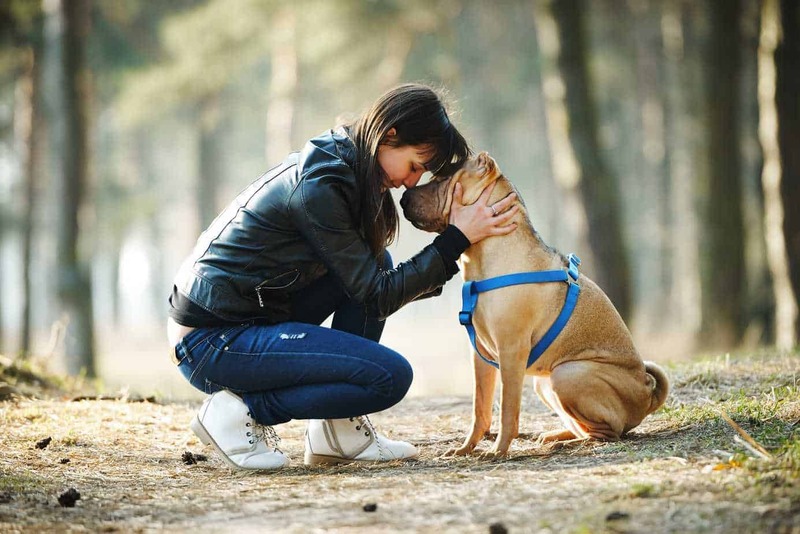 Many prove that dog owners have more active social lives, are happier and less stressed. While those are all substantial benefits, but it’s not where the story ends. On the contrary, dogs also can save lives. 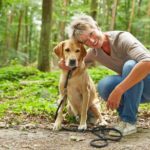 Cardiovascular diseases: It’s a well-known fact that taking care of your dog reduces the odds of having cardiovascular diseases. 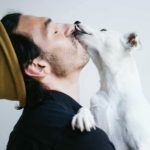 Battle depression: Dog owners are more satisfied in general and they rarely ever fall into despair. Quit smoking: People who own a puppy tend to quit smoking, which is a long-term lifesaver. Watchdogs: Sometimes a dog can prevent fatal crimes just because they act as loyal watchdogs. 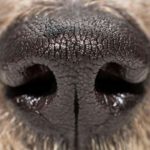 Cancer: Dogs can sniff out a tumor. It’s a not a standard diagnostic solution, but it’s possible. Without further ado, here are three ways a dog can save your life. Epilepsy is a neurological disorder that causes unpredictable seizures. It’s a condition patients can control, but the seizures are extremely dangerous if there is no one around to help the person who is having an epilepsy attack. You can train your pooch to react as soon as he recognizes the beginning of a seizure. By teaching your dog to bark when a seizure begins provides a warning to other people so they can help you immediately. But that’s not all there is. 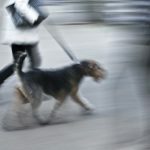 Dogs can sense epilepsy attacks well in advance, thus warning their owners about it as well. A famous story of Parker Rogers shows us how this works in real-life situations. This teenage kid had seizures almost on a daily basis, so he decided to take a dog to help him out a little bit. However, a pooch called Toby learned very soon how it felt like When Parker was having seizures, so he started warning the boy of coming attacks. It makes a young boy’s life more comfortable and a lot safer. Dogs also can provide early warnings about fires. New reports about dogs saving the lives of their owners from devasting building fires flood the internet, according to security analysts at assignment assistance. For instance, there is this incredible story of Ben, a Bernese mountain dog who saved four children from suffocating and burning in their apartment. It was late in the night when Ben smelled the smoke and went straight to the babysitter called Alex to wake her up. The dog’s behavior was too strange, so Alex knew something unusual was going on. Ben led her to the living room where she saw the fire and took the kids out of the apartment straight away. It could have been a tragedy, but the dog prevented it. The last item on our list is not immediately life-saving, but it does help you live longer. Namely, dog owners are more likely to exercise regularly. 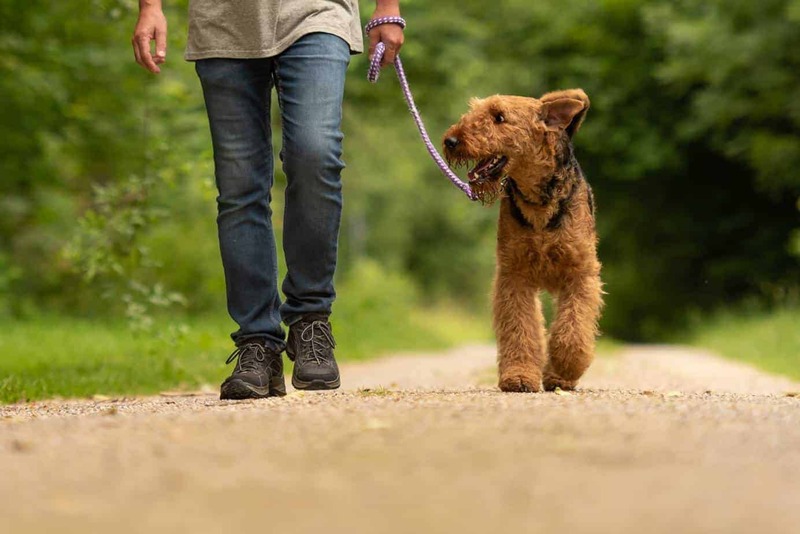 A study found that regular dog walkers had 20 percent higher activity levels compared to people who didn’t have dogs. Why is this so important? Well, the answer to the question is simple: exercise improves your health, thus generating long-term benefits for your body and your mind. We already told you about cardiovascular diseases, but we should also mention the fact that regular exercise reduces blood pressure and helps lose weight. Dogs are man’s best friends for a wide variety of reasons. They are friendly and joyful, but also sympathetic and cute. However, most people are not aware of the fact that dogs can even save their lives in some situations. Becky Holton is a real expert in education at ResumesPlanet. She has been working as a journalist for seven years. 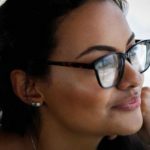 She is a successful blogger who writes about educational technologies, and marketing tips at Careers Booster. Follow her on Twitter.